A video has certainly divided people on whether it was the right thing to do or not. Bullying is a big problem around the world - and parents have to deal with the issues that come with it. However, a dad has taken matters into his own hands and confronted the boys who bullied his son. 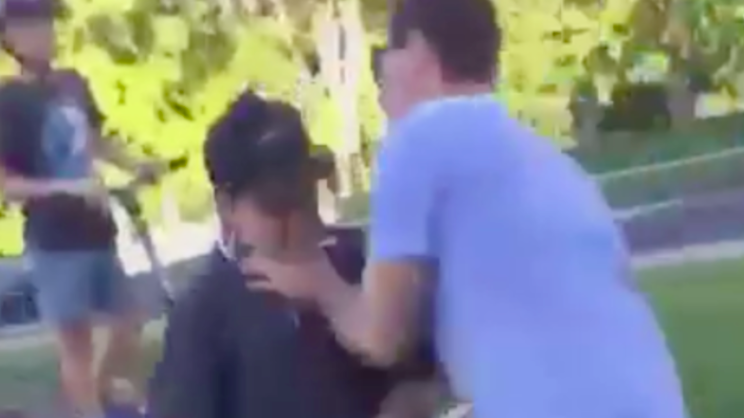 Dramatic footage of the altercation has gone viral, showing the dad approaching the boys at a skate park in Lismore, New South Wales. He doesn't give them a strong talking to, but rather grabs one boy by the throat and pushes another into a skate bowl.